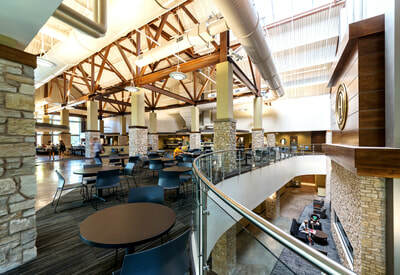 This 13,000-square-foot facility is home to the college’s Materials Science Technology and Sustainable Technologies programs. 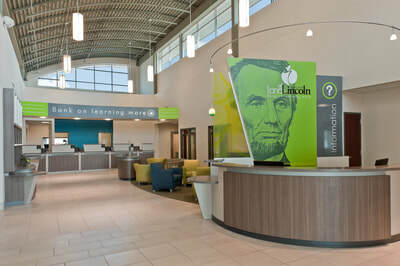 The building itself is an educational tool through the inclusion of renewable energy technologies including on-site wind generation, solar photovoltaic panels, solar thermal hot water, a vegetative roof and geothermal heating and cooling. The building users have access to the performance data for these technologies through monitors located within the building. 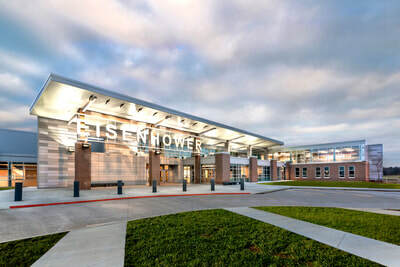 To have a building like this where the students can actually see the technology at work, the solar panes and the wind and geothermal,” she said. “They see what that does and how it relates to everyday life, what we’re doing in the industry and what we can do in our own personal homes, so that’s the fun part. 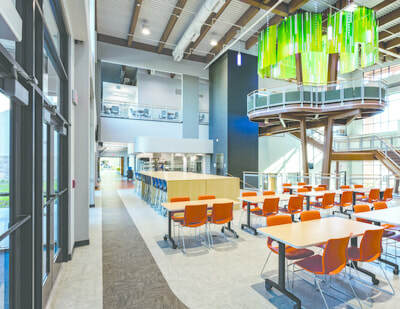 The program for the building provides for five major learning environments that support an educational mission centered on renewable energy technologies and material sciences. 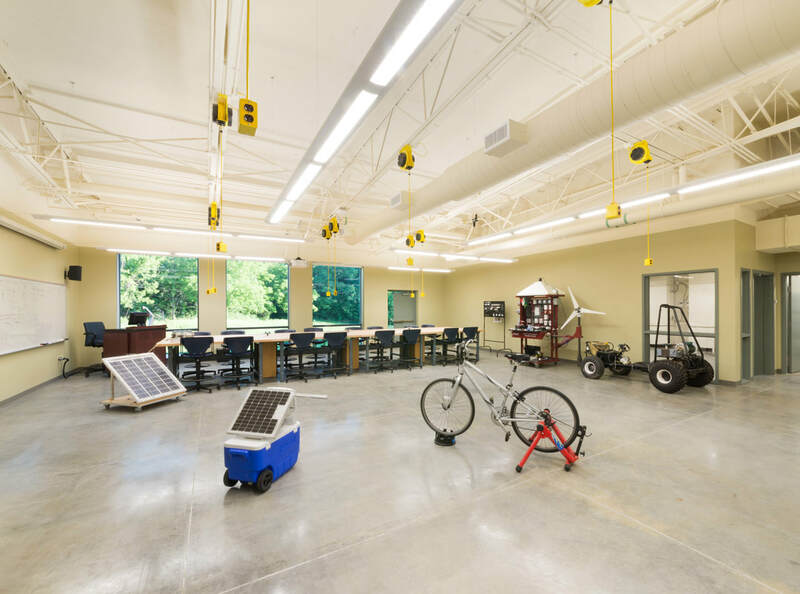 are available for use as instructional spaces for the Credit and Continuing Education courses to provide the opportunity for community outreach in sustainable education.